9MDXC ialah satu komuniti yang diwujudkan bagi memajukan lagi bidang radio amatur di Malaysia. Komuniti ini telah ditubuhkah secara rasmi pada 20 Januari 2018 semasa perjumpaan SIG di MCMC, Cyberjaya. 9MDXC juga berharap dapat merealisasikan impian ham di Malaysia bagi menjalankan pertandingan radio amatur di peringkat lokal dan seterusnya di peringkat antarabangsa. Maka secara tidak langsung, 9MDXC akan berada di bawah jawatankuasa induk MARTS. 1. Membina sistem atau robot pertandingan. 2. Menyelaras sistem kiraan mata. 3. Menyediakan sijil digital untuk pertandingan radio atau program khas radio amatur. 4. Menarik minat ham Malaysia ke arena pertandingan radio. 5. Memperkenalkan amatur Malaysia di mata dunia. Semoga bidang radio amatur di Malaysia akan lebih maju ke hadapan. Terima kasih atas sokongan anda semua. 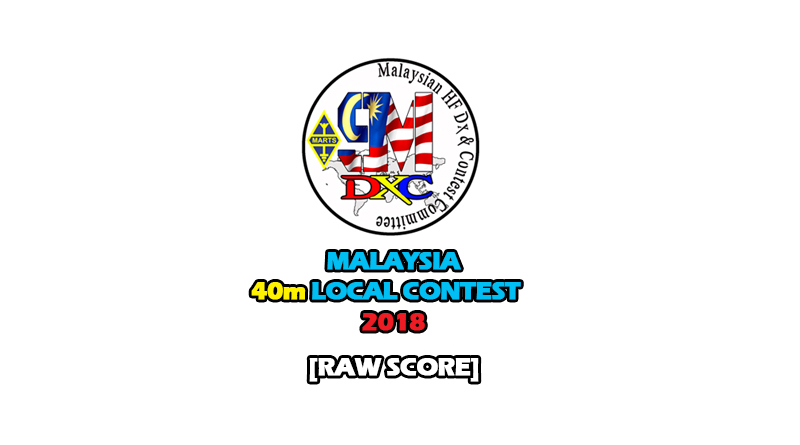 As part of MARTS endeavour to encourage participation in DXing and contests, MARTS is establishing a Special Interest Group (SIG) to be known as the Malaysian DX and Contest Group (9MDXC). The SIG will be open to all radio station that are interested in such activities. The proposed launch of the SIG will be sometime in January 2018. Though this is an initiative by the present Council, it is hoped that future office bearers will continue the SIG. 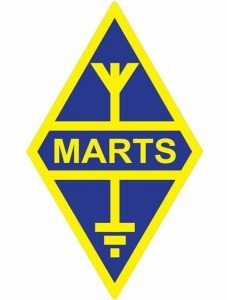 The SIG will plan, support, guide and serve MARTS members specifically and radio stations generally focusing on the interest of Ham Radio. 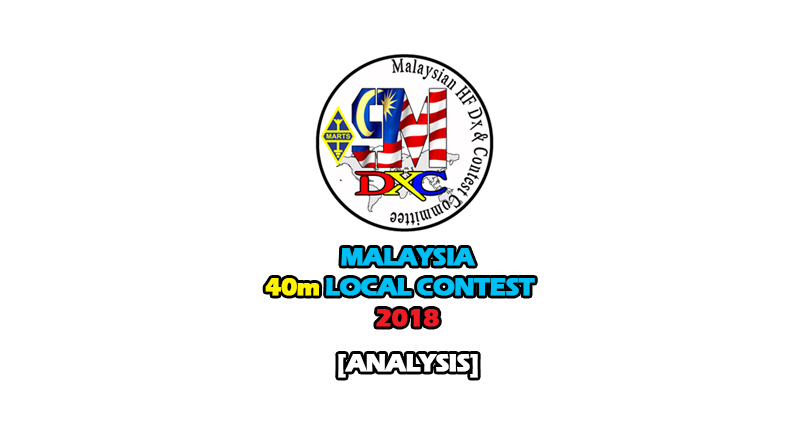 Through this SIG, MARTS aim to encourage amateur radio operators in Malaysia to participate in local contest as well as international DX contests as part of the amateur radio activities and assist in improving the knowledge in this hobby. 1. 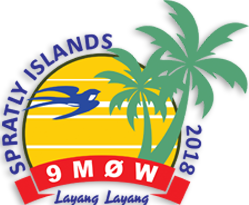 To promote and organize amateur radio HF Contest for radio amateurs in Malaysia. 2. Will help prepare events as well as content for the website in regards to contesting or HF. 3. To develop a year-round plan for contests. 4. To develop or upgrade software for the contests. 5. To evaluate the effectiveness of all contests against their objectives on an annual basis. 6. Will be responsible for communication for contest matters in their part of the radio spectrum. 7. Advise on interference problems relating to high frequency. 8. To work with MARTS on contest-related matters, including the preparation of papers for IARU meetings. 9. 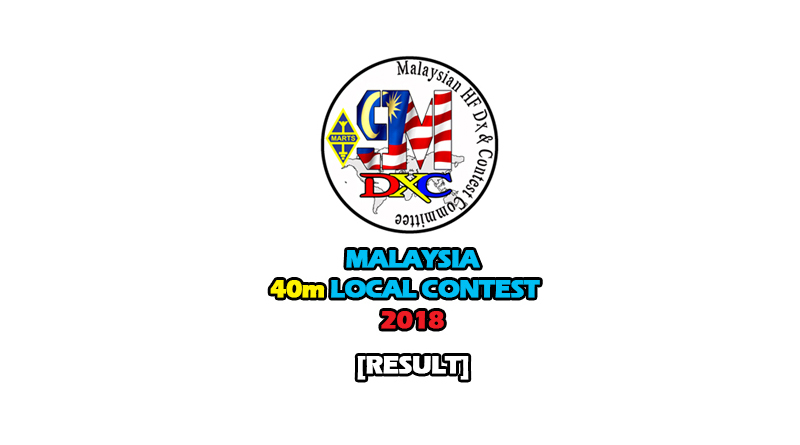 To work with Malaysian Amateur Radio Proficiency Certification Working Group on contest-related matters. 10. To prepare HF contesting guidelines.